KISSIMMEE, FL – It’s good to be king … especially this time of year. Why not treat dad to Medieval Times Dinner & Tournament this Father’s Day? He’ll enjoy a two-hour live tournament show and four-course medieval feast for free*. This special offer at Medieval Times Dinner & Tournament in Kissimmee is valid for all shows through Sunday, June 15, 2014. You also can add a special Medieval Times’ Father’s Day Package for $25 more. Your dad will receive a framed photo, a commemorative Father’s Day Scroll to honor his special day, and a 25-ounce souvenir stein with his choice of draft beer or soda. Medieval Times Dinner & Tournament’s Florida Castle is located at 4510 W. Vine Street, Kissimmee, FL. Medieval Times is North America’s No. 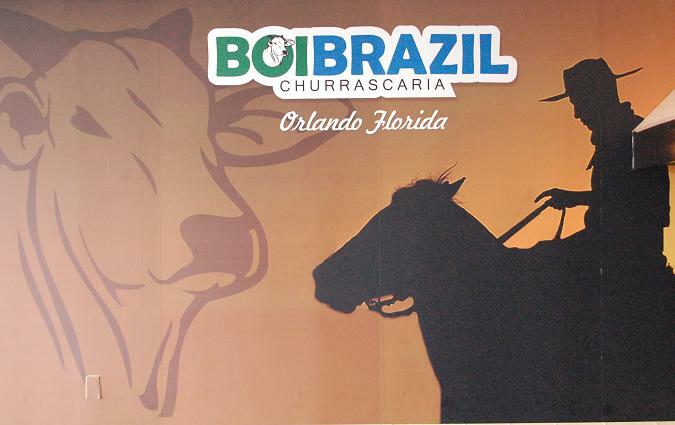 1 dinner attraction and Central Florida’s Celebration Destination. *Dad is free when accompanied by one full-paid adult admission. Mention code: FDWEB at the time of purchase. Not valid on prior purchases or gift certificates. Cannot be combined with any other offer. Advance reservations and payment required. Previous Post What’s In Kelly’s Bag?